Editors' pick: Originally published Dec. 5. 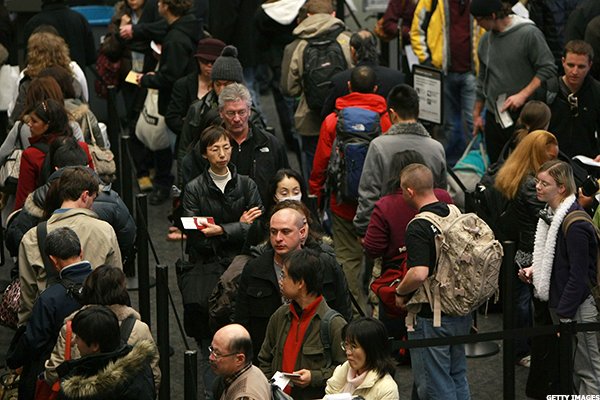 Harried holiday travel can be made better or worse depending on the airport hub you use. A survey of the country's 30 busiest airports produced a list that examined flight delays, cancellations, average security wait times, distance from the city center, public transit options, bars/restaurants, lounges, WiFi costs and parking rates, according to travel and lifestyle media platform ThePointsGuy. The company sourced information from the Federal Aviation Administration, the Bureau of Transportation Statistics, J.D. Power, Google Maps, iFly.com and the airports' official websites to arrive at results. "This is the first year doing the report and we looked solely at data rather than asking people what they liked or didn't like," explains James Cury, editorial director for ThePointsGuy. Evaluations included aspects like parking proximity and prices. "Parking rates ranged from $7 to $30 for a 24 hour time period, taking into consideration on-site parking," Cury says. "We also wanted to see how long it took travelers to get to the airport and how accessible it was by public transportation." Examining data on several aspects for the survey was important because not all travel aspects hold the same value to everyone. "For instance amenities like WiFi may be highly significant to some travelers but not others," Cury says. "WiFi prices and usage may vary. Most airports offer free WiFi that covers you for that half of an hour layover but will impose a charge to use the service if you are stuck at the airport for lengthier amount of time." The top five airports did all have free WiFi, but what makes these unique are their timeliness scores; these airports have the fewest flight delays and cancellations, and the fastest average security wait times, Cury adds. 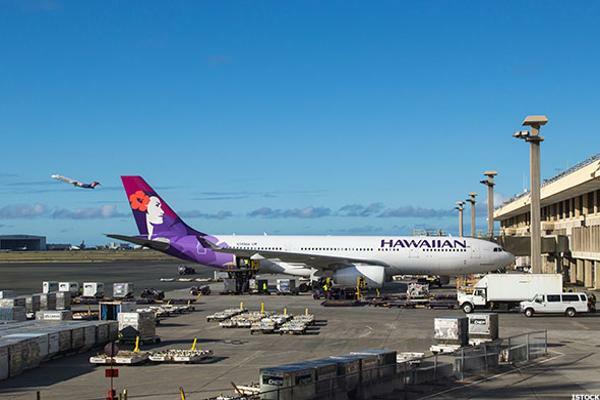 Though it ranks first with fewest flight delays and third with fewest cancellations, Honolulu International didn't rank higher because of travel access to the airport. "This is my favorite airport," says Leslie Lessnau, former Hawaii resident. "We've traveled through this airport numerous times and it's so easy to get around. Plus the staff is so friendly and there's plenty of shopping and dining options. The warm tropical breezes just surround you." 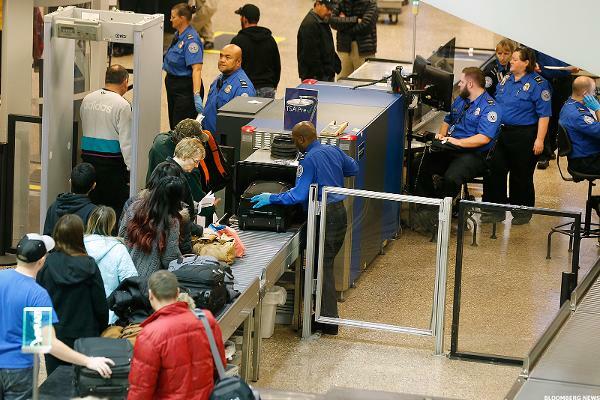 This ranking falls squarely on this airport's on-time flights and fewer delays, in fact Salt Lake City ranked number one with fewest canceled flights. However amenities are lacking at this airport with fewer lounges as compared to other major hubs, plus lack of public transport make it more challenging to travel to and from the airport. "We credit the high ratings we receive to the excellent working relationship SLC has with our partners, including the airlines, TSA and FAA," says Nancy Volmer, director of public relations and marketing. "The Department of Airports also has a dedicated and experienced Operations staff that goes the extra mile to make sure all goes smoothly." 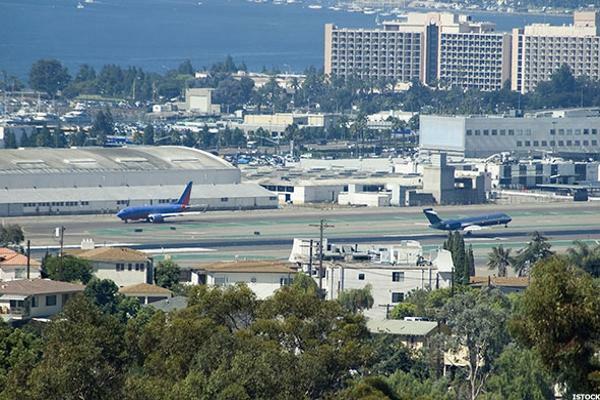 Amenities, fabulous WiFi and accessibility are the features that earned this California airport the number three spot; however, the survey found cancelations still plague travelers. Despite San Diego's famously temperate weather, the airport sees more flight cancelations and delays driven by other factors. Frequent traveler, Dorene Lopez says she enjoys the airport's accessibility and quaint nature. "It's very close to everything and easy in and out," she says. "Seems small and simple to drop off and pick up." 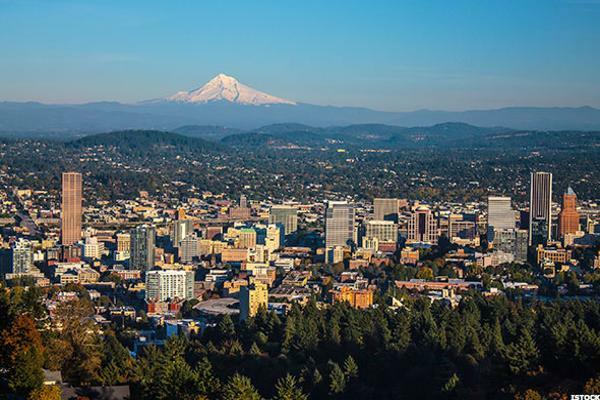 Although Portland International is a top scorer touting on-time flights, travelers passing through the airport still may experience a few delays. But the hub has awesome amenities including restaurants and lounges. Portland International is not as quickly accessible by car or public transport as Phoenix Sky Harbor, but one bright spot is travelers tend to spend less time in the security check point line than others--only second to the 12 short minutes reported at Tampa International (Florida), which ranked 11th overall. 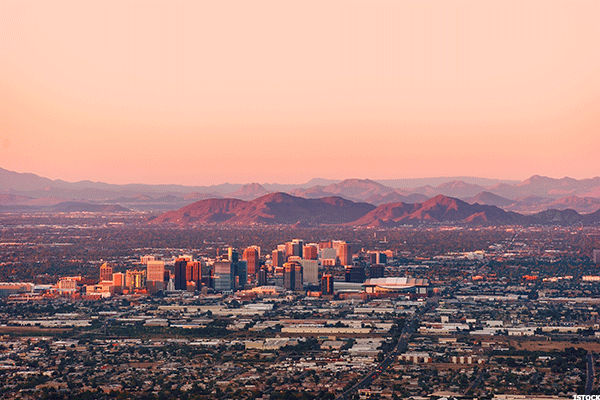 A quick drive from downtown this airport scored consistently on on-time flights and low delays, accessibility and amenities. This airport boasts plenty of restaurants and access to WiFi, not to mention being accessible by rail. The airport hit all the high marks with Jim Bennett, director of aviation services referring to the hub as America's Friendliest Airport. "Our goal is to deliver world-class customer service to every customer every day," he says.